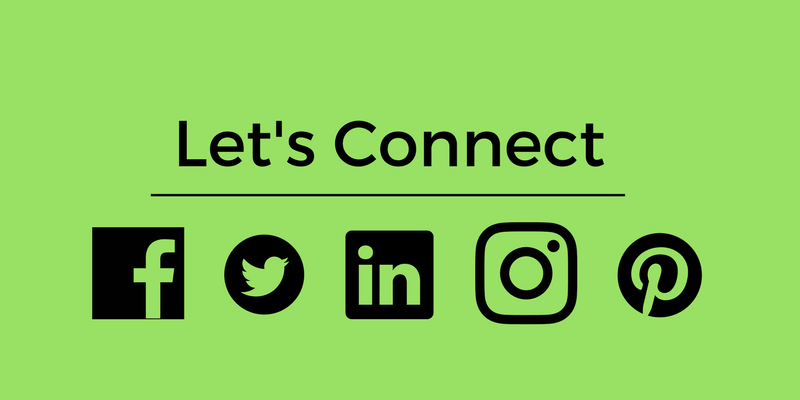 Click here for information on how to connect with Mike on various social media platforms or to send him an e-mail. It is important to not limit yourself or your potential. 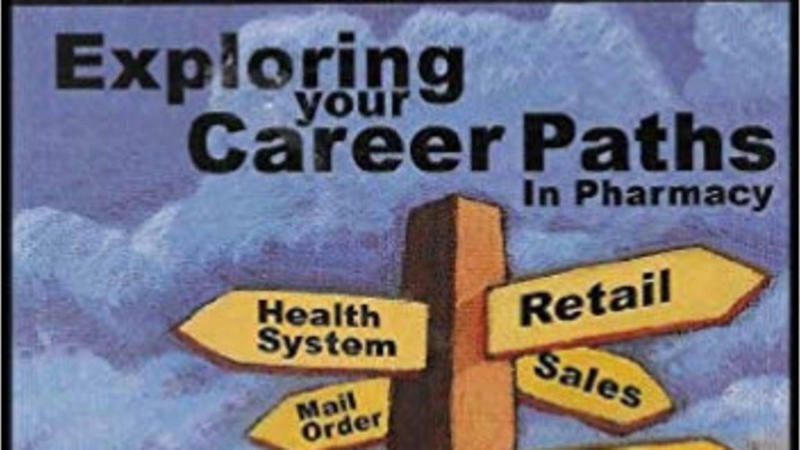 This 4-part audio-series has been developed to assist you in identifying and evaluating your career potential. 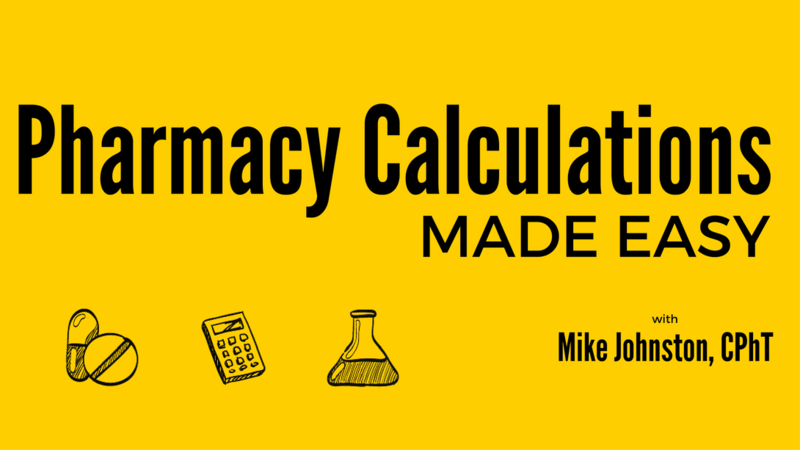 Pharmacy calculations are often ranked as the #1 most challenging area for students and individuals sitting for their national certification exam (CPhT).